Anson Community Shop is a project in Manchester that gives local people the chance to buy affordable healthy food. It’s a lifeline for families and individuals on low or no incomes, for whom fresh fruit and vegetables have become a luxury, instead of an everyday item. Project members pay just £2.50 for a basket of good quality surplus food for the week. The shop receives around 75 per cent of its ‘stock’ from FareShare, which, as well as fresh fruit and veg, includes meat, fish, cheese and store cupboard essentials. It’s run entirely by volunteers from the community it serves – who, in turn, gain valuable retail experience. 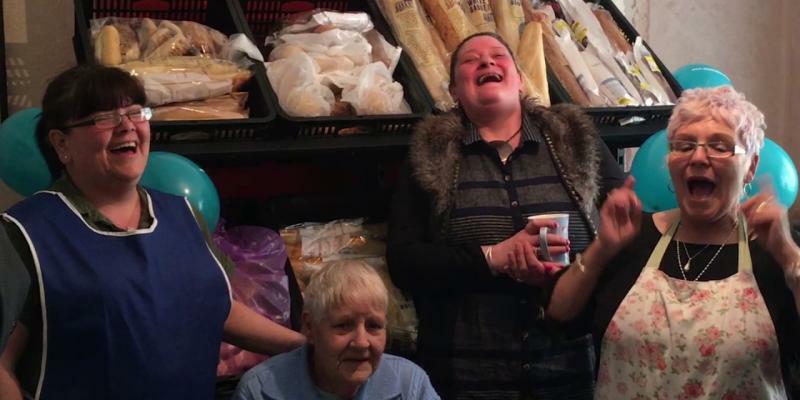 The shop has 150 regular members, with 88 per cent of them saying it’s helped them to eat better, and 96 per cent saying it’s helped them to meet new people. More and more people are struggling to pay their bills and get food on the table but there can be a stigma attached to foodbanks. With the shop, everybody pays the same membership fee and they can get all kinds of bakery items, toiletries and fresh fruit and veg. The project is run by Healthy Me Healthy Communities. 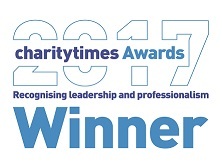 Their chief executive, Rich Browning, said: “It’s the variety of food that helps to build up the membership. Once we’ve got people out of food poverty we’re then able to signpost them to new opportunities, for example training and volunteering — addressing the deep-rooted reasons why people experience food poverty in the first place. Volunteers at Anson Community Shop. 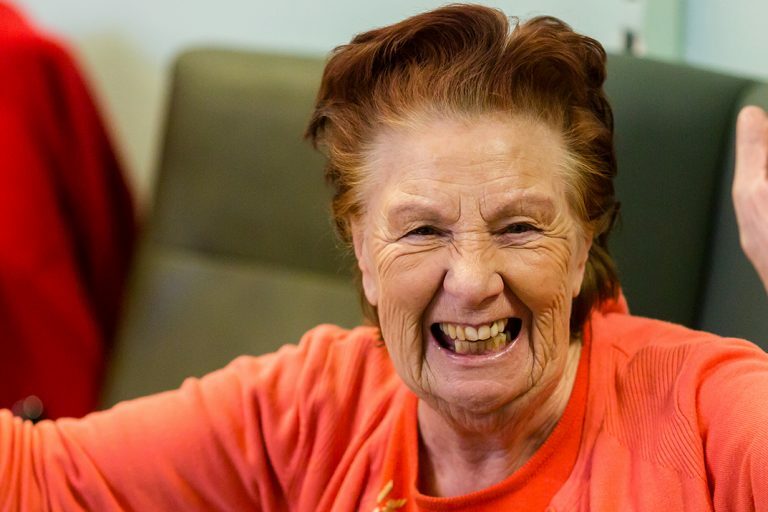 Ivy is in her 80s and comes to Millman Street Community Centre every day for lunch, and to spend time with her friends. 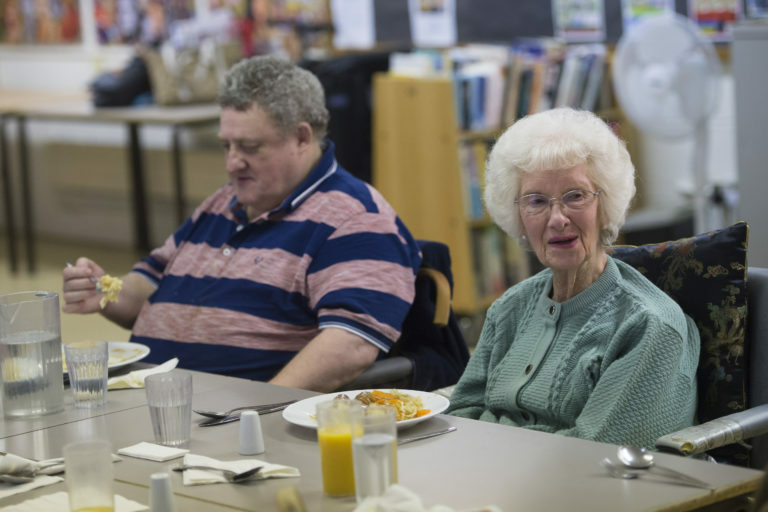 FareShare delivers food to hundreds of lunch clubs catering for older people across the UK helping them to provide healthy meals. Food is at the heart of West London’s Pepper Pot Centre. 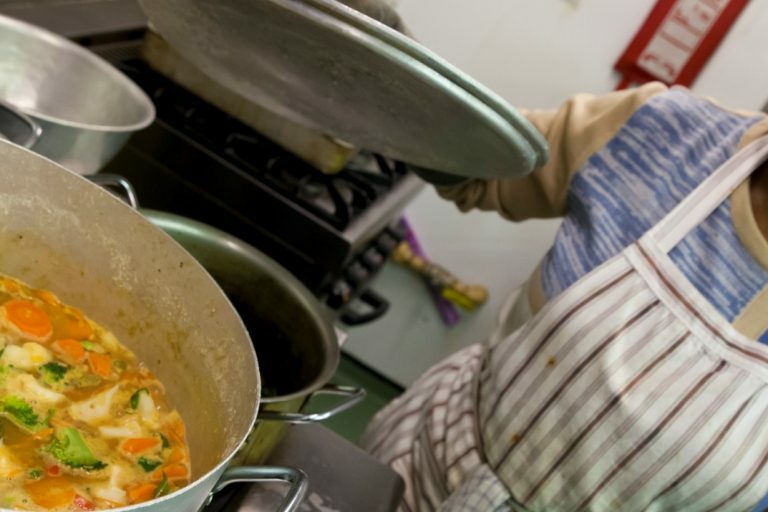 Each day at 12.30pm chef Marcia serves up a meal made from FareShare food to the Centre’s members, who are aged between fifty and ninety-four.